They say that you should stop and smell the flowers. During your busy day, bustling about, you should always stop to take notice of something beautiful and enjoy it. My version of this is “stop and Instagram the flowers”. It’s also something I do when playing games, and photo mode is the latest tool in my digital photography arsenal. I love to walk. I used to walk to school. I often walk home from work. Whenever I crave isolation away from the noise of everyday life, I grab my headphones and head out the door to wander about. Whenever something catches my eye – a sunset, some flowers, a retro car – I stop and snap a quick photo. I think this wanderlust is what attracted me to open world games like The Elder Scrolls V: Skyrim and The Legend of Zelda: Breath of the Wild, where my strolling takes on a digital form. I still remember the trepidation when I first arrived in Hyrule Field when playing Ocarina of Time: I just had to see it all and took every detour on my way to Hyrule Town. As games began offering me even more vast and beautiful 3D digital worlds to explore, my photography instincts kicked in. 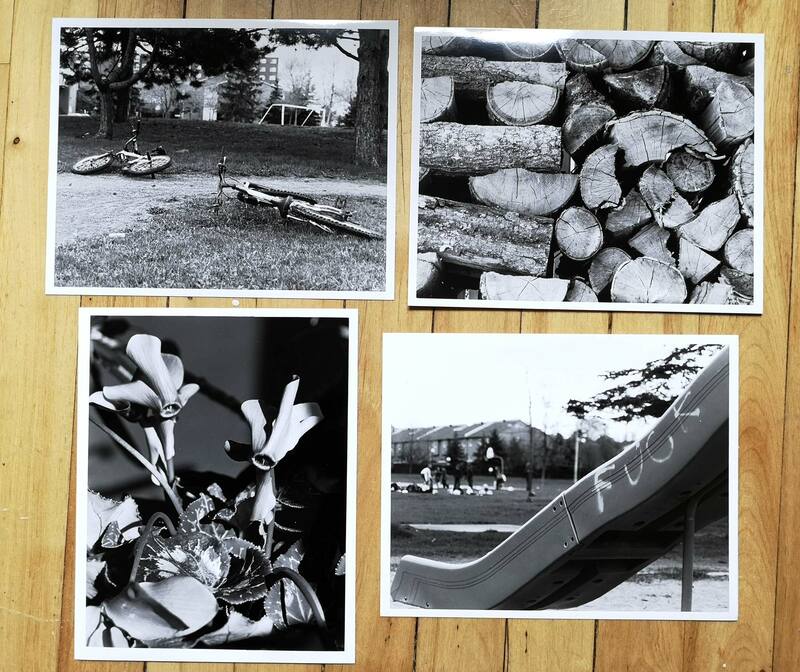 Like any kid who grew up in the 90’s, my first foray into photography was with film. I eventually went to art school and learned how to develop my photos in a dark room. Not long after, I got my hands on my first digital SLR and was sold on the instant gratification of seeing my photo as soon as I took it. Everything I learned from traditional photography – framing a subject, aperture, shutter speed, ISO – I still use to this day. Even when shooting with my phone, as nowadays most devices offer a pro mode with manual settings. The first time I used a game’s photo mode, I felt the same liberation as when I first picked up a digital camera. No more battling with the UI or going into settings to disable it. I could easily move the camera about to frame my subject. I could play with the aperture for depth of field, adjust brightness and exposure levels to capture the light just right. I could finally do what I’ve always done: stop and Instagram the flowers. 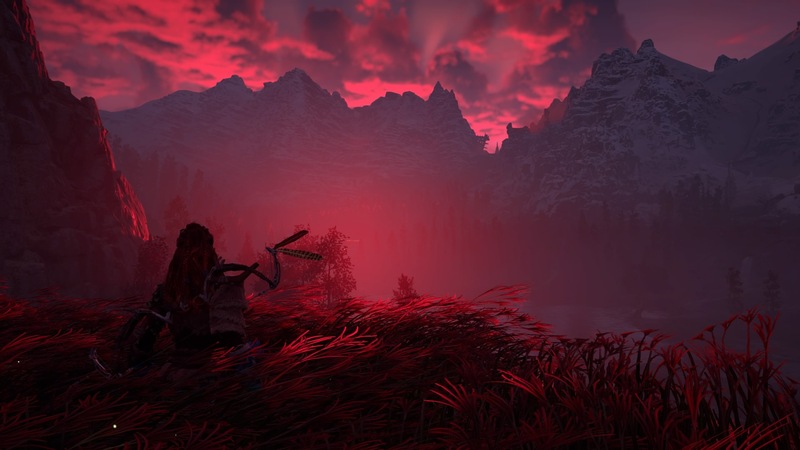 Photo Mode is not just about user generated content or a convenient way to share screenshots from the games we play. Like any camera, it’s a tool for creative expression. Video games are art. They are the latest evolution of storytelling. As technology progresses, their visual language rivals that of movies. Except games have something else: interactivity. 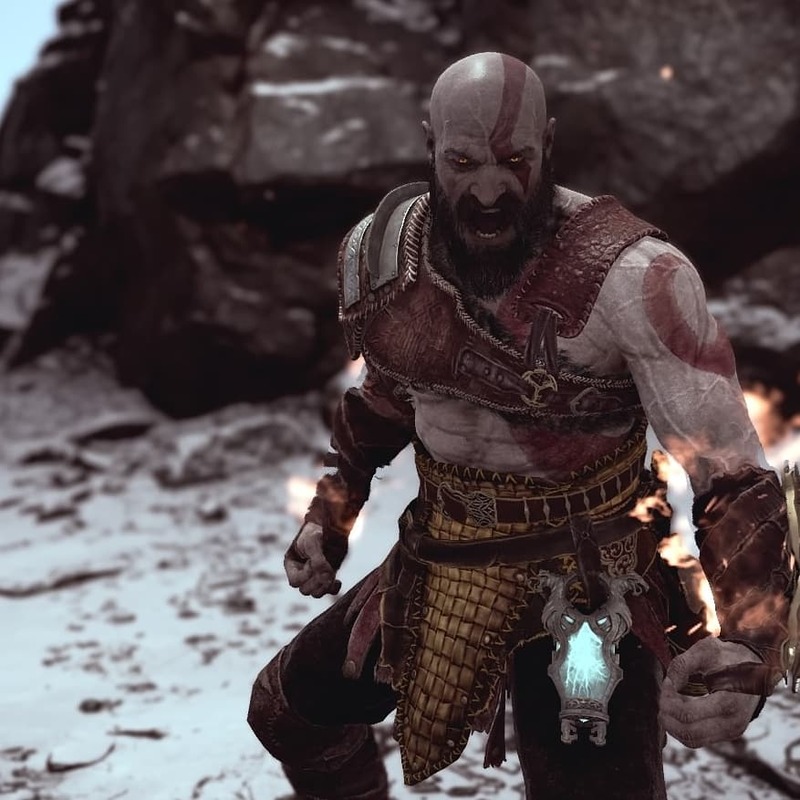 Over the past couple of years, game studios and publishers have boasted about how they are finding new ways for players to interact with the in-game world. Photo Mode is the latest and greatest way for gamers to do so. It goes beyond taking a simple screenshot. Images are captured with intent and thoughtfulness, taking into consideration light, composition and subject. I invite you to check out hashtags like #PS4Share or #XboxShot and marvel at the beautiful images captured by gamers. Breathtaking landscapes. Beautiful portraits. Heartwarming moments between characters. Macro shots that highlight the details that were lovingly crafted in-game. When we travel, we take photos to remember our adventures and to share our experience with others. It’s only natural to feel the same way when traveling to digital worlds. 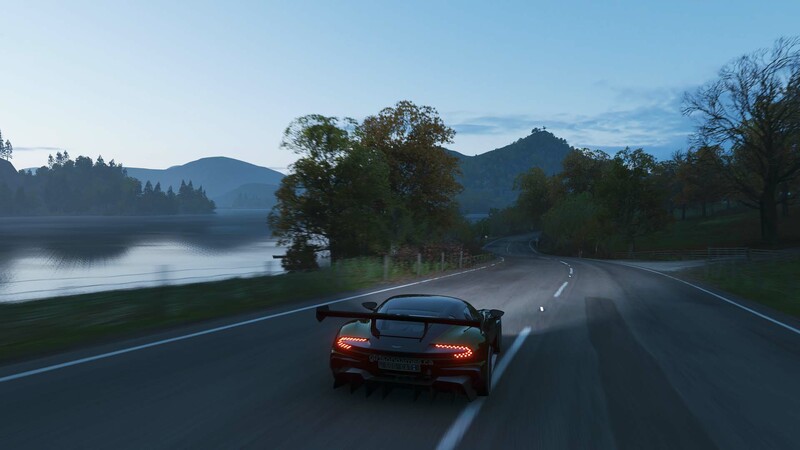 If games like Forza Horizon let me build the car collection of my dreams, one that I doubt I’ll ever be able to afford in real life, and explore fictionalized areas of real places like England, it’s only natural that I’d want to capture it all. Recently, Spider-Man fulfilled a childhood dream: exploring New York City by web slinging! All while snapping the same kind of photos I’d take if I were wandering around the Big Apple with my phone in hand. 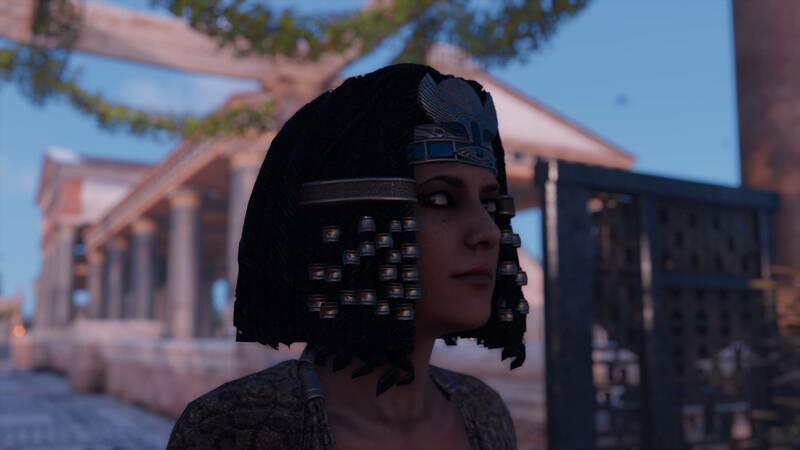 Games like Assassin’s Creed Origins gave us the opportunity to do something a lot of us dreamed of doing but could never do: explore ancient Egypt and meet Cleopatra and Caesar. With Discovery Tour removing all game play elements so anyone may explore and learn about life in that time and in place, Ubisoft opened their digital version of Egypt to a wider audience. Add in Photo Mode and you have the perfect conditions for a time-travelling digital tourist experience! Photo Mode has become so ubiquitous that I miss it when I play older games. Do I battle with the UI or do I just fight my instinct to take photos? What’s a girl to do when you serve her such a breathtaking sunset but no photo mode? Thank you game makers for photo mode, I never knew I would one day be able to fully live my photographer fantasies in video games. What may seem like a feature to most really is a new form of expression to many gamers. All images featured in this article were taken by me with in-game photo modes. 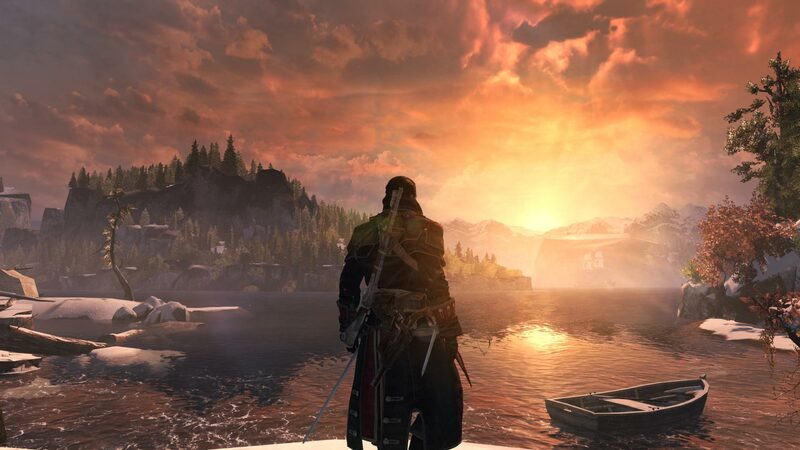 Except for Assassin’s Creed Rogue, I just used the good old “print screen” key on my keyboard for that one. Shameless plug time in case you want to see more of my photos: check out my game photo-mode and photography moments on Twitter. 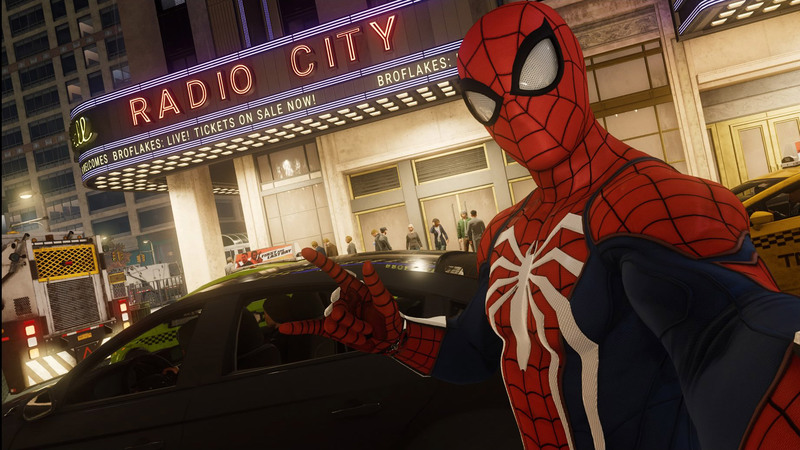 I loved the Spiderman photo op in the game. Taking pictures of downtown NYC was breathtaking. Agreed! And the selfie feature with different poses depending on if you were on the ground, climbing, hanging or slinging was a nice touch.